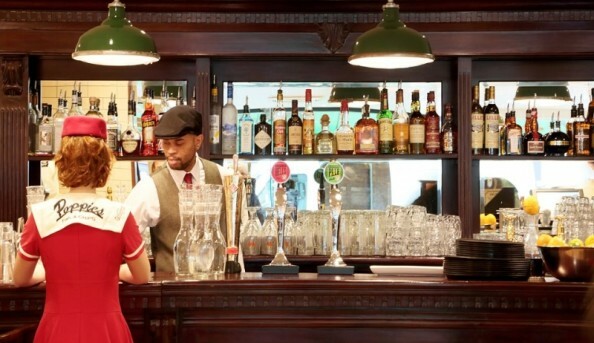 This fish and chip restaurant, with locations in Camden and Spitalfields, takes you back to the 1940s and 1950s. 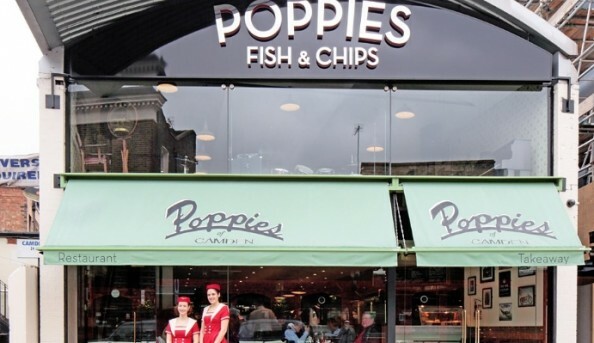 Poppies owner, Pop Newland, has been serving the favored fish and chips for most of his life. 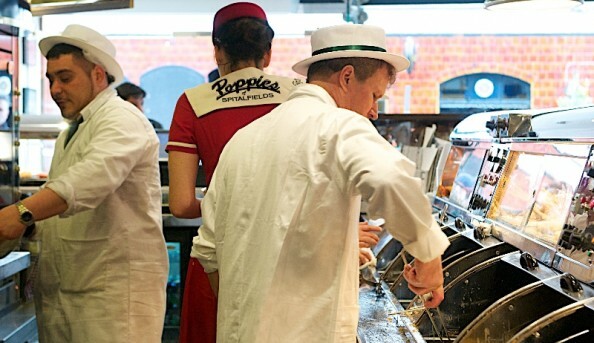 The menu includes the delicious fish and chips combo with some classic peas as well. The menu also includes some treats such as apple pie English pudding and toffee pudding. While enjoying your meal you can listen to live music at the Camden location as well.